Help! I need a formula recommendation – NOW! If you’ve found this page, then chances are – you are the parent of newborn. 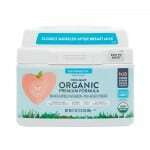 This site is dedicated to taking the mystery out of baby formula and helping parents like you feel confident that they’re making the right choice for their baby. At the bottom of this page, there’s links to a lot of must-know information about choosing and switching baby formulas, along with lots of other info about baby health that will make you queen of the playground gang for sure! PLEASE promise me you’ll read it when you have time. If you are desperate – here are recommendations if you are just starting formula for the first time – remember to be sure your doc is cool with it first. 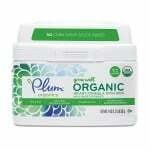 All are a partially hydrolyzed formulas that contain mostly lactose, ranging from 100% (Plum) to 50% (Reguline). The protein in Gerber and Plum is whey-based, and Reguline is a blend of mostly whey and some casein. Plum is a simple recipe. 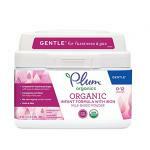 Gerber has a fancy PREbiotic found in breast milk, as well as a Probiotic. Reguline has a PREbiotic only. All three have DHA. Here’s a link to the full breakdown of ingredients, and more details about each so you know why I like these formulas as a starter for tiny tummies. I like these because both are organic and have additional whey (awesome). Neither have additional corn-base sugars. And you can choose if you want to have DHA and ARA (Plum and Earth’s Best) or avoid it (Honest Co). There are a few minor differences between the three, but they are all great choices. For a full breakdown of the ingredients, visit here. I hope that helps solve your immediate problem… take a deep breath … you are doing a great job! 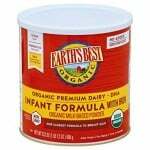 After you are back from the grocery store, read my series all about infant formulas. This will make you an EXPERT on formula ingredients. If you have to switch formulas, you’ll be able to do so like a pro! 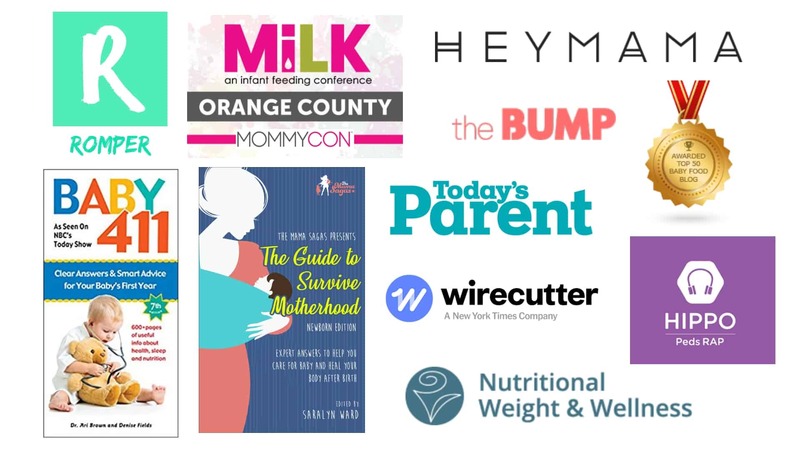 Check out our awesome free resources here, including the Formula Ingredients Cheat Sheet, and Baby Formula Shopping Guide. Click here to get more information on me (Dr. Young). I am excited to take this journey with your family. Your baby is just the best!